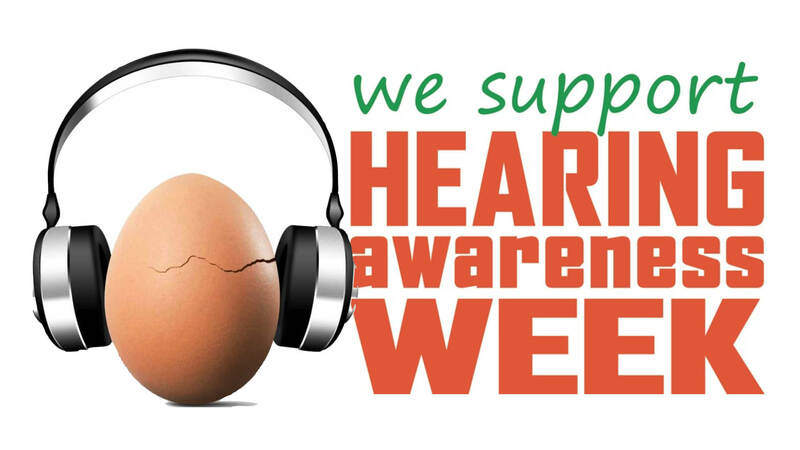 This year, Hearing Awareness Week is being held from Sunday, 3rd March to Saturday, 9th March 2019 while World Hearing Day is set for 3rd March. A FREE educational presentation for parents. Come along to better understand your child’s hearing and speaking milestones with practical advice from specialists at TSH. Presented by Telethon Speech & Hearing’s Head of Hearing Services, Philippa Hatch. From 10:30am-11:30am at Success Public Library. RSVP is required – please call 9387 9888 or email speech@tsh.org.au for details and registrations. 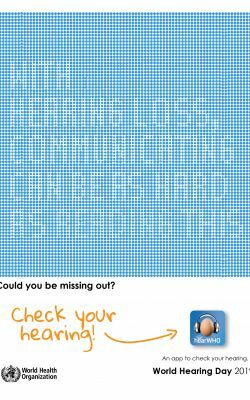 hearing loss and associated speech delays with practical advice from specialists at TSH. Presented by Telethon Speech & Hearing’s Head of Hearing Services, Philippa Hatch. From 12:30pm-1:30pm at Cockburn Integrated Health (Group Room). Noticed a change in your child’s attention, speech, academic performance or behaviour? Poor ear health could have more impact on your child’s behaviour than you think. Normally $49, get a quick ear health screening for only $20 from qualified audiologists at Telethon Speech & Hearing in Wembley. Screenings are for children aged 4+ only. Bookings required – Please call 9387 9888 or email speech@tsh.org.au. Telethon Speech & Hearing is proud to support and host events that will provide improved awareness of the challenges of hearing loss as well as the amazing opportunities available for you and those impacted.